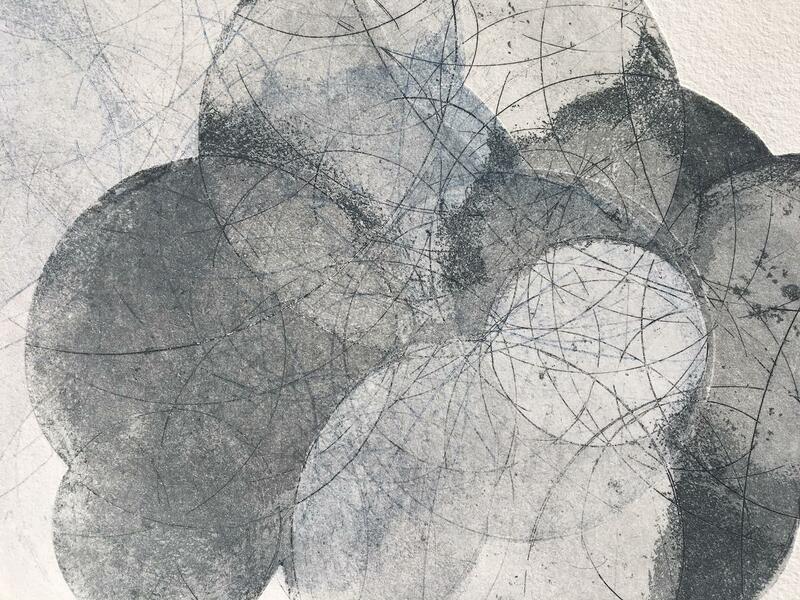 As a printmaker, I respond to the medium with spontaneity, connecting to its material properties. 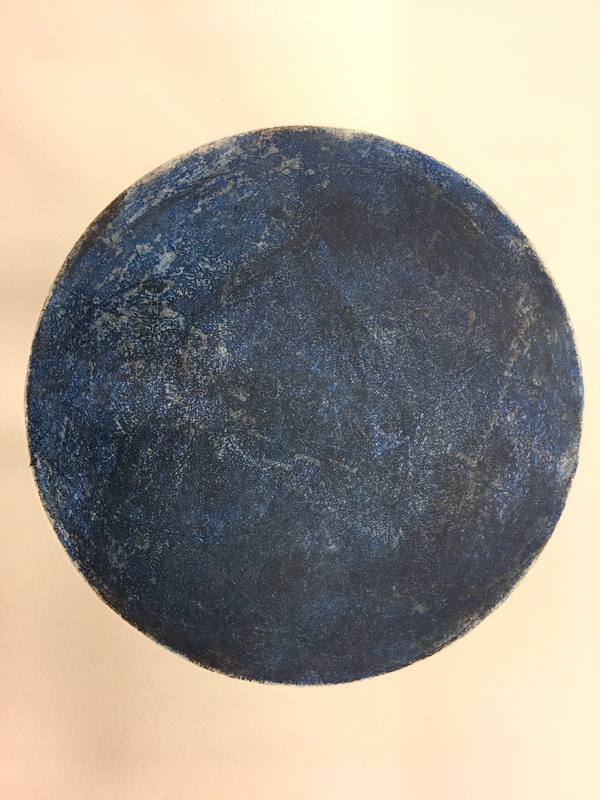 Working intuitively and allowing the unique properties of the materials to dictate the progression of the work, the process of etching with its mysterious alchemy of metal, acid and time. Traditional printmaking techniques, mostly copperplate or zinc etchings, are used to make small editions of original prints, each one an individual and unique work. The labour intensive processes and elements of chance are integral to the end result.